This August 11th, we kicked off our first open board meeting during Happy Hour at Araña Taqueria & Cantina. About a dozen fresh faces joined us, members and nonmembers both, as well as our new chapter leaders making their debut: Matthew Vermeulen (Partnership Director), Joseph Makkos (Special Projects Asset), and RJ Sevin (Video Editor on the Communications team). If you missed the meeting, the full minutes are here. After conducting our compact monthly board meeting, including some questions to the general attendees, we opened the floor to the community for their topics. As a more informal complement to our recent member survey, we collected your thoughts through a set of comment cards, with the results listed further below. Our thanks to Araña for accommodating the group and to all our attendees for coming out! We enjoyed getting to know several of you design-minded kin and hope that you all, and more, can join our next community meeting, Tuesday, September 8, 6pm-8pm , upstairs at Dat Dog on Magazine. In addition to our routine board affairs, we’ll be getting more in depth on the upcoming member party, how to get the most out of your AIGA membership, and different opportunities to get involved with the chapter and our events around the AIGA Design Conference in particular. Feel free to add the chapter calendar (info@neworleans.aiga.org) to your Google Calendar or Apple iCal to stay informed of our upcoming meetings and events! And if you can’t wait until September, email us. We’d love to hear from you. 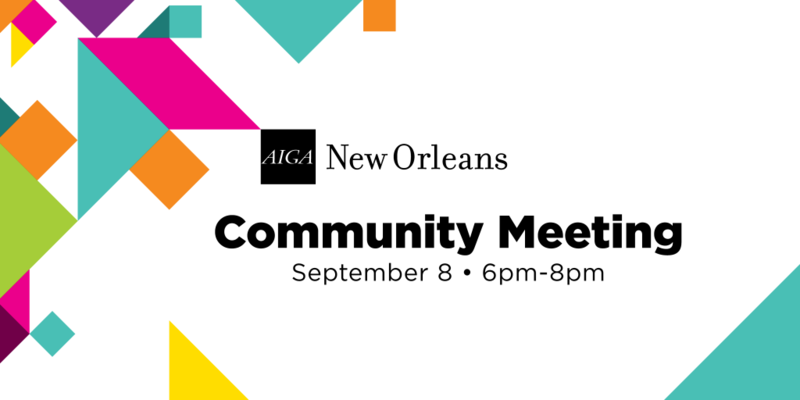 What are your favorite things about the AIGA New Orleans design community? 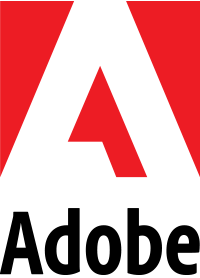 How do you see yourself contributing to the AIGA New Orleans design community? Join us in September for the next Community Meeting!